What just happened? It shouldn’t come as too much of a surprise to learn that Spotify doesn’t want people using ad blockers. To push this point home, the music streaming firm has updated its Terms of Service, explicitly stating that the practice can lead to immediate account termination. Spotify already has multiple detection measures for identifying the use of ad blockers. When preparing for its IPO last year, it discovered 2 million users—1.3 percent of its total, or 2 percent of those on the free service—were accessing its free version via ad-blocking apps. Those caught using the software were sent emails warnings that their accounts may be shut down if they kept using the third-party apps. Perpetrators could regain access by re-installing the official app or upgrading to the paid version of Spotify, but further use of the blockers could result in suspension or termination. Now, the updated ToS, which come into effect on March 1, allow Spotify to delete an account instantly and without having to inform the owner first. 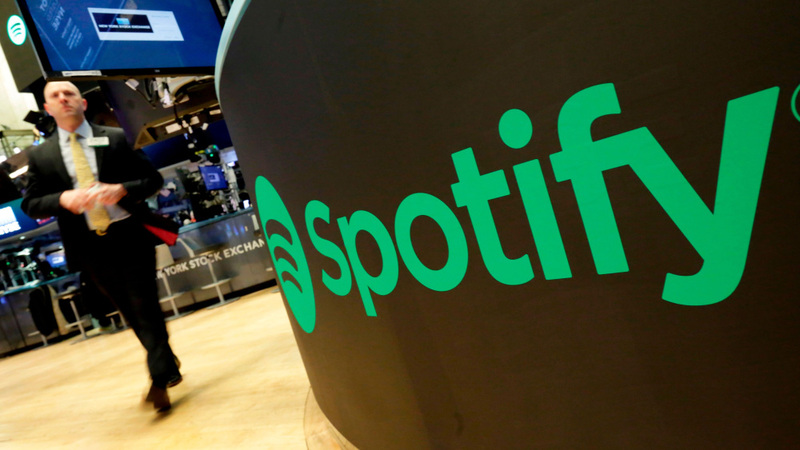 The news comes after Spotify’s last earnings report showed it had positive operating profit, net income, and free cash flow for the first time in its 13-year history. While subscriptions make up almost 90 percent of its revenue, the company still wants to protect the money it generates from ads.